I was 20 weeks pregnant with my son, and feeling fairly happy about pregnancy. I’d had the usual spate of morning sickness between 6-14 weeks but was putting that behind me. My baby boy seemed happy and healthy and was measuring perfectly at my 20 week scan. I was feeling fortunate and amazed at the astonishing job my body was doing. Things were looking good. Then my midwife mentioned booking me in for my GTT (glucose tolerance test) again. My BMI was 0.2 above the limit that my NHS trust set for testing. I was a bit miffed, to be fair. 0.2 seemed like a tiny amount – and my baby was measuring perfectly. I felt like I was being tarred with the brush of being ‘unhealthy’ or ‘fat’. I felt like she was saying that I had done something to put my baby in danger and the test seemed like it was a punishment – a shameful display of all the fat women who should have lost weight before they got pregnant. I didn’t feel like I was overweight enough for it to be a necessity and I resented it. I suppose I was on the defensive. I didn’t like what it might say about me if I did have gestational diabetes. In the end, I think the only reason I agreed to it was to prove everyone wrong. I fasted the night before, endured the blood tests and sugary drink and two-hour wait, supremely confident in the fact that I would not have it. But three hours after getting home from the test, my GP phoned. I had gestational diabetes. My hospital’s limit for the two-hour after the drink blood test was 7.8 – my result was 7.9. It was a pretty devastating blow. The first thing I felt was anger; it seemed so ridiculous that I had it! 0.1 was a tiny variation and the test was bound to have a margin of error. The result had upsetting consequences. It meant consultant care – no midwife-led units or birth pools. I would have to severely modify my diet to have no sugar and very few carbohydrates. It meant I might have to inject insulin. It meant I would likely be induced. There was no way to hide that from my friends and family. I’d have to tell. And they would think it was a shame but it was my own fault – I was overweight. For 0.1 off their limit. I cried quite a bit for the first few days. I felt humiliated. There are risk factors that increase the likelihood that you will have it: polycystic ovary syndrome; a first degree relative with type 2 diabetes; smoking; having had a baby classed as above the 90th centile in a previous pregnancy – and being overweight or obese. Many of the women who develop GD have no risk factor at all, and many specialists advocate testing all women because of this. When I attended clinics for GD, I noted that, to me, the vast majority of women did not look overweight or unhealthy. I spoke to a woman at my first session who was a size 8 and, like me, convinced it must be a mistake. But she did have it – and so did I. Weight is a factor but is just that – one of many that could influence your body’s ability to manage sugar. I have gradually come to accept that I should not feel shame. Since my first pregnancy, both my father and maternal grandfather have developed type 2 diabetes. In my second pregnancy I started testing at 11 weeks and my sugar levels were already high. My consultant told me that to have it so early in pregnancy, my weight had very little bearing. Being a stone or two lighter may have delayed it for a few weeks but there was no avoiding it; it was in my genes. So here I am in my second pregnancy, finger pricking to test blood 5-10 times a day and injecting insulin 3 times daily. My little pink bump is cooking away nicely, measuring well for her dates, while her healthy and exuberant brother is excitedly telling me the colours of the blocks in the towers he is building at my feet. Life isn’t too bad. I can live with GD, even though the chances of avoiding type 2 at some point post-pregnancy are fairly slim. But many women are still going undiagnosed. There is a great variation in the way the test is done from county to county – some simply drink Lucozade themselves and pop to the GP for a blood test. This method neglects to test fasting sugar which can also be a strong indication of GD. Some have the much more invasive fasting GTT, where you have several blood tests and a long wait without breakfast. Some trusts will test you with any risk factor but in some you are lucky to get it if you are in two or three. Some have one BMI limit for women testing, others a different figure. Some say you have diabetes if your result is over 7.8, others 8 or 9. I am in favour of making the test more uniform and strict for all – and I believe that testing all women would be a sensible move. Although GD is perfectly manageable if detected, it can cause some dangerous complications if not monitored. As well as difficult births due to larger babies, mothers who go past term with GD are at much higher risk. I am so grateful that that tiny 0.1 over meant I was able to mimimise these risks for both my children. A test for all pregnant women would mean that the many cases of GD that go undetected would be picked up and those mothers and babies would receive the care and monitoring they need and deserve; it would also mean the inaccurate stigma of having a GTT or GD would gradually fade, meaning women like me would not have to face such a painful and humiliating journey in order to come to terms with having a condition that is, in all likelihood, out of their control. In my hospital (private / Spanish) everyone is given this test. Fasted and bloods before and after. I didn’t realise and am shocked this isn’t the case in the UK. Private:- So each client would be charged a fee for the test. Business would benefit financially. Excellent blog! I also had gestational diabetes. My OB used to just look at me and say two words: shoulder dystocia (baby gets stuck because he or she is too big). Kept me right on that diet! Thanks for spreading good info. Thanks. The diet was tough but I stuck to it religiously after doing my research. I feel very strongly about spreading the word on this one! Good to share facts, reality :- As that can provide up to date accurate information. We need accurate information to guide us. Historically things can change, but we can aim to understand, and support each other when we have had similar experiences. Great blog post. I also got tested, I didn’t have it but it honestly had never occurred to me that anyone refuses the test. In fact my doctor told me to get it done and it didn’t really seem like an optional thing to do, perhaps because of the way he approached it. What you say is so true, it’s not about you having done anything wrong, it’s about the pregnancy hormones that sometimes just do things to our bodies that we cannot control. I do hope more women take this test, and more importantly, recognize that if they do have GD it’s not their fault. Sorry, I forgot to add the #coolmumclub! 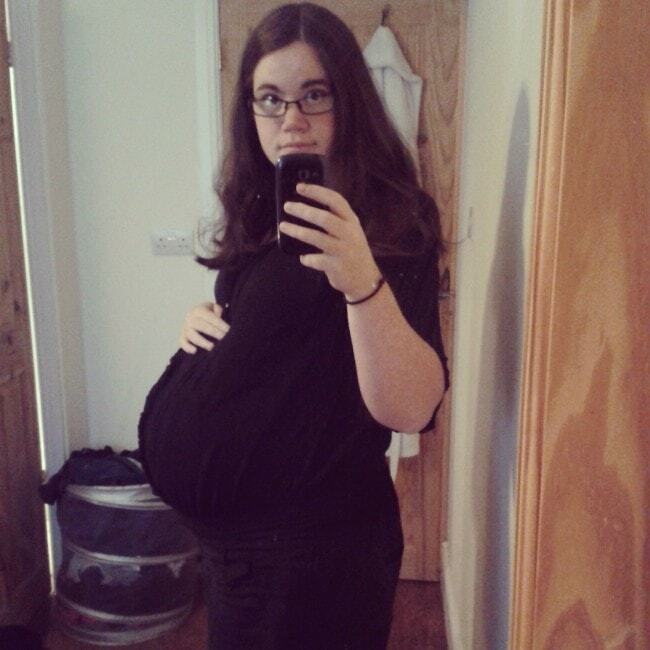 Thank you for writing about gestational diabetes. I was diagnosed early in my pregnancy and very thankful that I was advised to take the test earlier than usual. I often read about people refusing to take the test out of fear, thinking the condition doesn’t exist or simply not liking the idea of taking the glucose drink. I managed to change my diet and keep my blood sugars in a reasonable level. I take insulin in the evenings to help with my fasting level, but so far I’ve not had to have my dose increased. The changes have benefited me so much. I have a high BMI and have been losing weight rather than gaining it, which is good. Baby is growing at a regular rate, too. 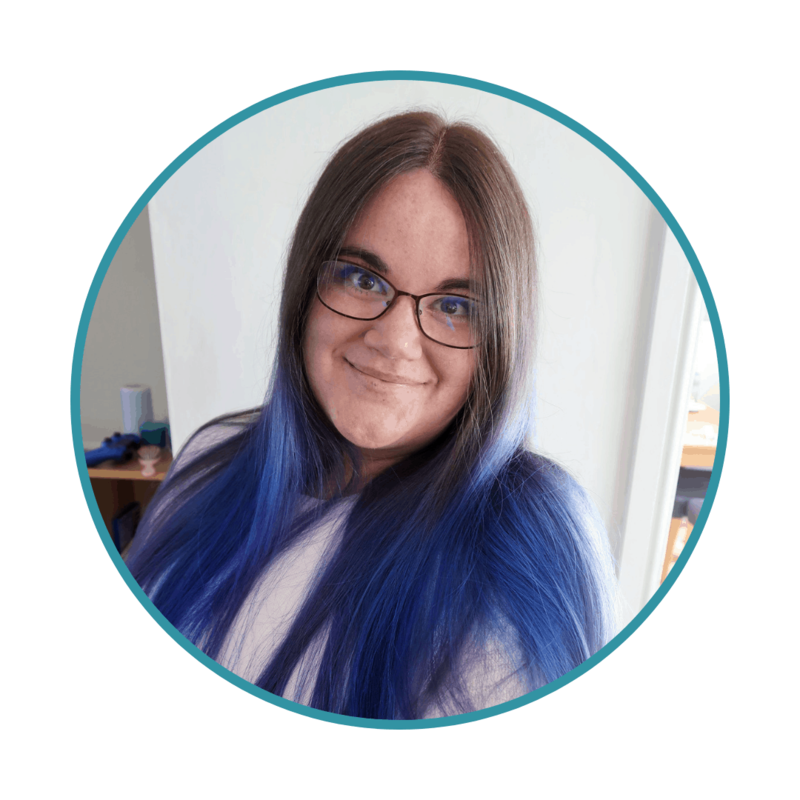 I was terrified at first and bitter about being diagnosed, but now I’m used to it and all the monitoring is a part of daily life. It’s really tough to adjust to the news and easy to feel bitter. There’s a real sense of self-loathing that comes with it in this country which I think could be eliminated with a uniform test and clearer information. Glad you’re managing well now – it’s not so bad when you’re in the routine! Thanks for commenting. What a great post. I was tested for GD with my second pregnancy but the results were negative. I’ve always wondered about what the risks are if you are diagnosed with it. 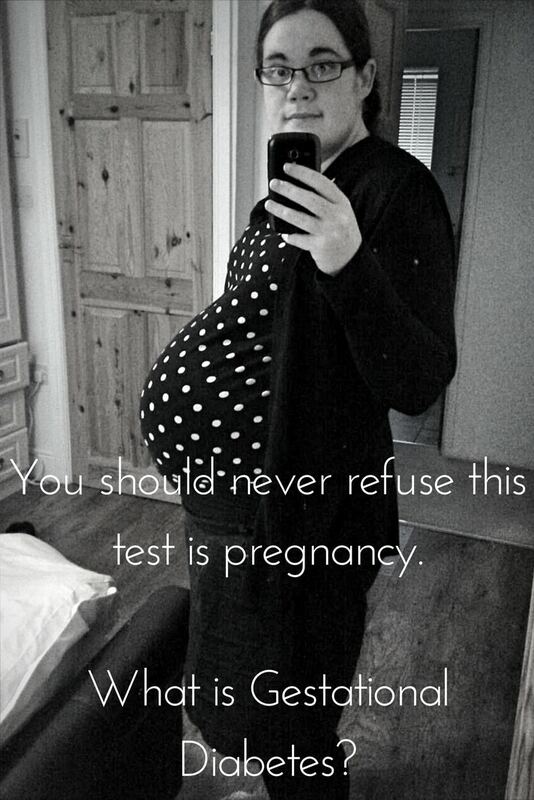 Reading this, I agree with you that it should be a standard test for all pregnant women. If all pregnant women were tested :- What about the financial costs? Would it be cost effective? There is a limit on finances / resources. Cost : Benefit Analysis? Good to be well informed, so that any risks are considered, and addressed. I didn’t have GD, but I remember being told that if you got it, it was just one of those things, nothing to do with your lifestyle and it goes away afterwards. Glad your GP spotted it and you got treated and your pregnancy is going well. Wow. 3 pregnancies must have been tough! I thought 6 months on injections and a low carb diet with my daughter was tough. I am already prediabetic – lots of history in my family too. I really need to get motivated like you! Seems like you have a good attitude to life, health, etc. People vary, circumstances vary :- Some may stress / worry. Some things we might have control over, some we don’t. I suppose we need to take / make time to find out how we can learn to accept life, health as it is. Maybe living in the Present e.g. Mindfulness can help. ( Past is History :- Facts, Future yet to happen :- information, support, etc may assist. But future not known for certain (uncertain) ). I haven’t had an appointment with the dietitian yet to develop a strategy for keeping everything in check so I’m in that scary stage of knowing something is wrong but not knowing how to fix it. But you’re right, the humiliation attached to it is SO hard. *It’s because I’m too heavy or too old, if I had been fitter or younger…. I mean, if I could have changed it, it must mean I caused it right? * All the irrational feelings and thoughts that I had when I failed my fasting level by one point and my 1 hour by 2. Bottom line is that the more I know about how to grow a healthy baby, the better. Yes, it does stress me out, but knowing that this isn’t doom and gloom and that being ‘too thorough’ will yield better results for me and my baby, makes it a little easier to swallow. A little bit. Thank you for sharing your experiences openly and candidly. The more people of all shapes, sizes, and ages, who talk about their experience with GDM, the easier it will be to relinquish self blame. Thanks for sharing. I had the GTT with all my children (I’m overweight) and it was negative each time. I didn’t think anything of it at the time. Just a test to make sure baby and me were OK. Sorry to hear about your GD and it does seem so frustrating that you were only a little percentage off! How are you coping now hope things are better? I’m also really shocked that the test isn’t just standard practice in the UK. I’m British living in Kenya, and had been reluctant to be tested for GD, but my doctor was really really insistent about it. In hindsight, and after reading your post, I should have been more receptive to the testing and it should be something that is checked in every pregnant woman .